If you were a nineties kid and had the privilege of having a desktop computer you were probably a great fan of the following games. Over the years technology got more advanced and now the games are more sophisticated but we should never forget where the passion started. 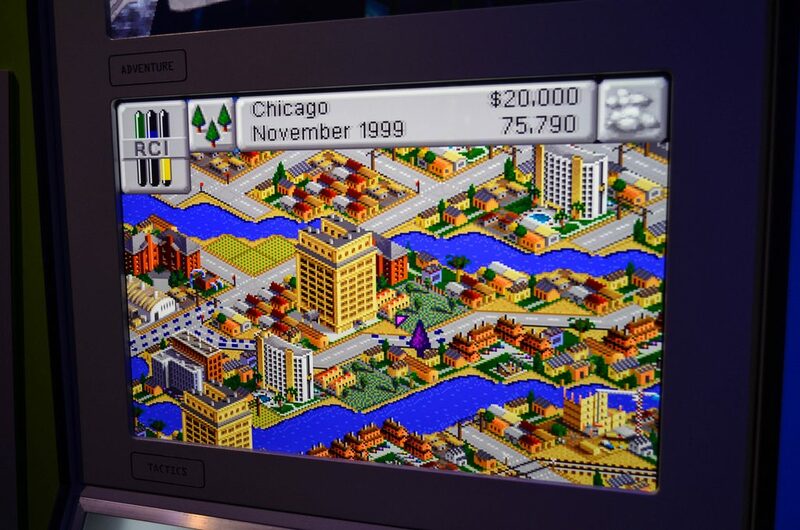 With a 2D graphics and a raw gameplay, SimCity 2000 was one of the most loved game that was ever made. With infinite universes that you could create and thousands of lives that you could control, SimCity is one of the most addictive game in history. If you want to, you can still play it on you adult PC now or you can try out the next games of the saga. Every little boy and girl that were passionate about cars heard about this franchise. 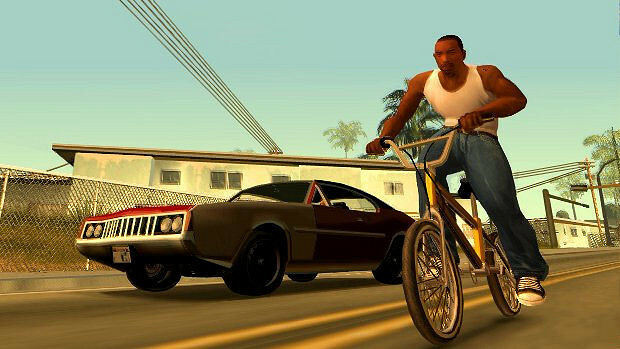 San Andreas was the first game in the series and follows the story of CJ around three cities. 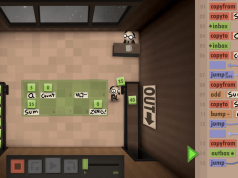 This game set an example of creativity and created new standards regarding the freedom in a gameplay. Today, San Andreas stays at the foundation of all car games nowadays. 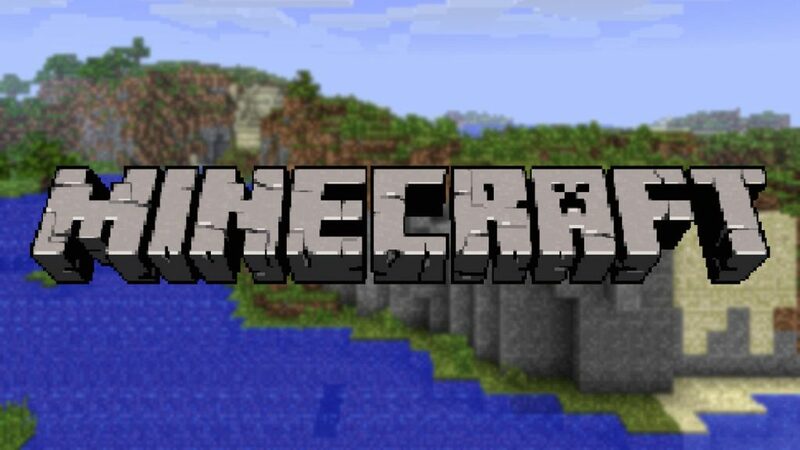 With a whole universe of bricks at your feet, Minecraft is the perfect place to be if you like building projects and because always two is better than one, you can play this game online with your friends. This strength point compensates a lot of the parts that are less developed in the game. All in all this one of the greatest strategy games in the history and it marked all of our childhoods. 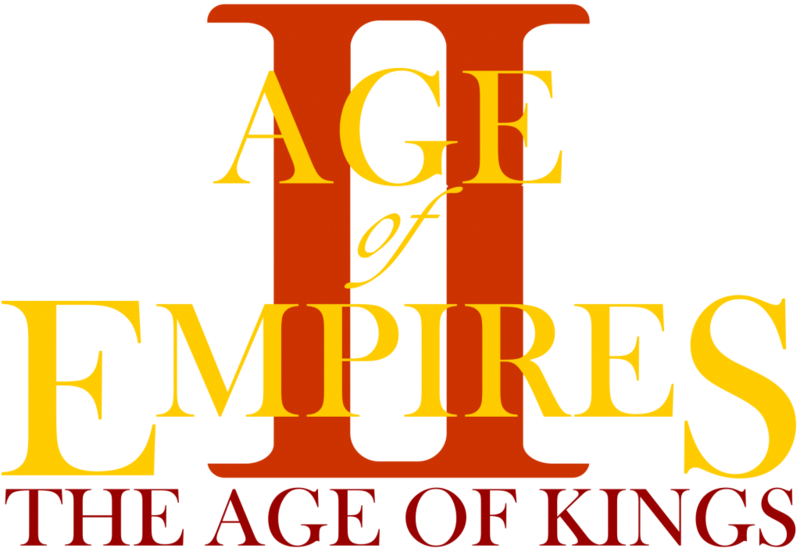 A single player game, Age of Empires is a great history lesson for every child even now. You will follow the events of Genghis Khan and his attacks over Eurasia or the crusades of Barbarosa. Through this game, you will find a new interactive way of learning of the key figures in the history while you prepare your village for war. 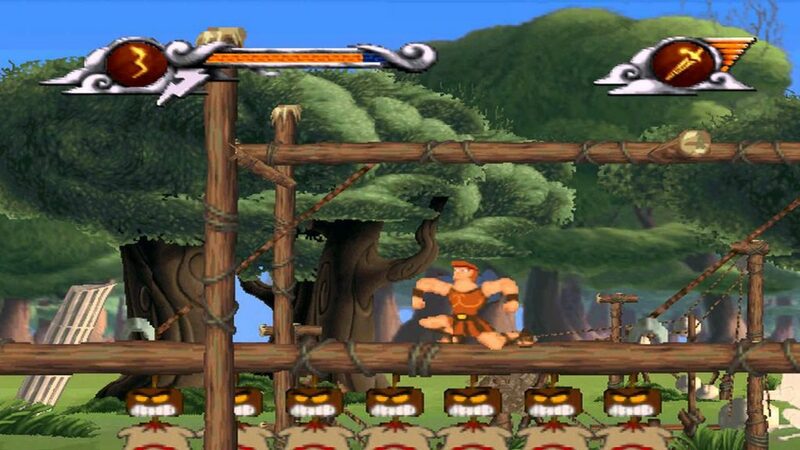 Even though it was made in a ninety style and it has a random pattern for winning the combats it is still one of the most entertaining games of our childhood. Most of you know about Diablo III and probably you are disappointed in it but only a few of you will remember how many nights of the teenage period you spent playing and trying to achieve new targets and goals. Even though the main story wasn’t the most detailed one this was never the purpose. 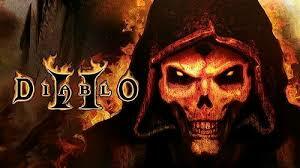 Diablo II was made to be focused on tasks or secret missions that you can find on the map. This is for sure a great classic that will win every competition with games with pretty graphics. A game developed by Eurocom in 1997 Hercules is a great play for nerds at all ages. Following the story of a famous legend and with the animation made by Disney, Hercules won the hearts of thousands of children. The hero can change the sword that he uses or the can punch the enemy while he is collecting power-ups that confer his special features. There are several levels in the game that are stressed by the fights with important characters of the mythology such as Minotaur, Harpies, Hydra and oh the last level you have to fight no other than Hades. The best part of this game is that if you wanted to continue the game where you left it you had to use a password that you gained if you performed well in the previous round. You could find the game on PlayStation 1 but it is best known on Windows 95 and because of this on modern computers can cause troubles. Based on another prestigious movie by Disney Studios, Lion King follows the life of Simba from the moment he was a cub until he becomes the great powerful king that the animals expected him to be. He has to face many dangers like hyenas and gets to eat bugs for power-ups. 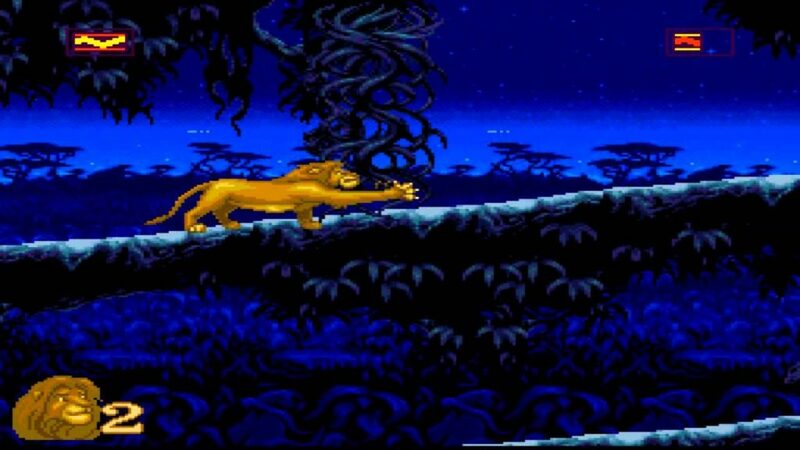 The climax is represented by the fight between Simba and Scar, the evil uncle. The game was developed by Westwood Studio and published by Virgin Interactive Entertainment in 1994 and unfortunately, have some troubles when you try to run it on new computers. It is hard to imagine that there is a single person on this earth that haven’t heard about Mario, the Italian piper, and his adventures. 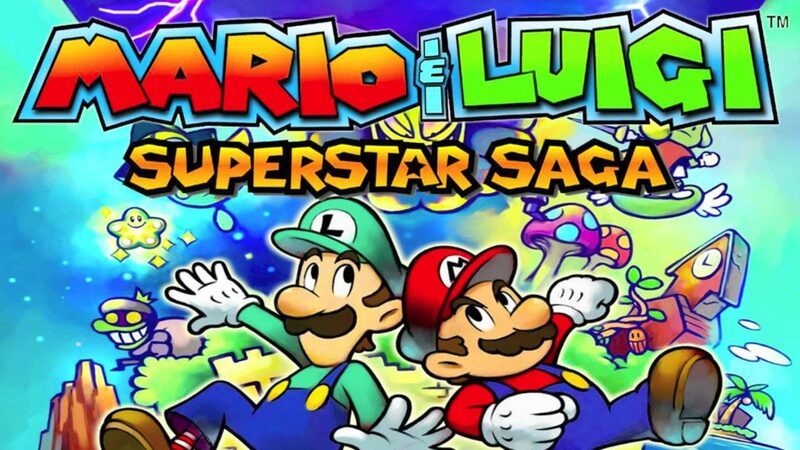 Most of the time Mario fights alone the dangers in the Mushroom Kingdom but sometimes he gets help from his brother Luigi or other characters. The whole purpose of the game is saving the Princess Peach that is kidnapped by the evil Bowser but he can’t do this without the power-ups that he found in the mushrooms or in bricks. Super Mario Bros was first in the series and was developed for Nintendo devices only followed after a while by the alternative for PC. A trilogy of PC games that have in the spotlight a green rabbit, called as the title of the game suggest, Jazz Jackrabbit. He fights him an all-time enemy, a turtle and it is clear that the game was meant to be a parody of a famous fable called The Turtle and the Hare. The game made its debut in 1994 and was designed for IBM PCs. 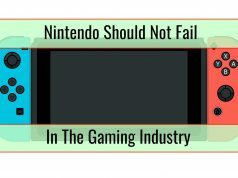 Is a franchise developed by Ubisoft that started its life in 1995 and since then it develops no less than 44 games that can run on multiple platforms. 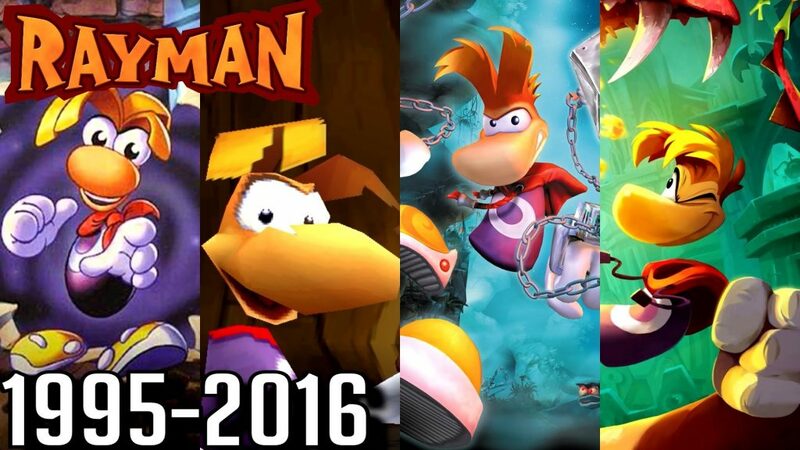 Rayman, the protagonist, is a brave magical creature that has to save his world from multiple bad characters but with a little help from friends. The action takes part in multiple environments and lands that are wandered around by Rayman in his way of saving the planet. 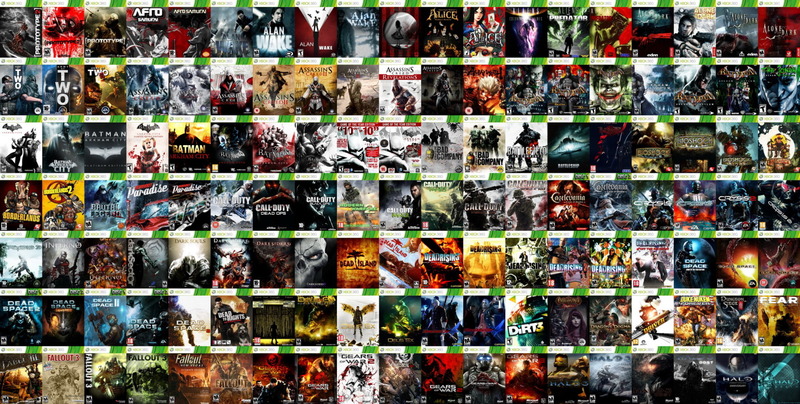 Many of these games taught us some great valuable lessons and maybe now with the nostalgia of these games comes a new adventure plan for this summer in front of the pc.